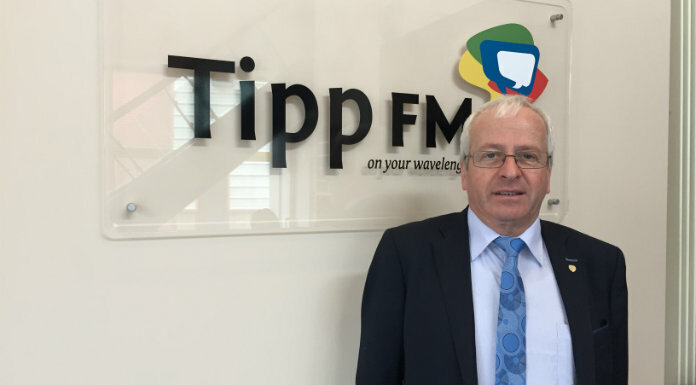 Three Tipperary schools are set to receive funding for much needed improvements. Powerstown National School in Clonmel and Ballydrehid National School in Cahir will both be getting mainstream classrooms and SET Rooms, with Powerstown also getting a pre-fab replacement. Meanwhile, Thurles CBS has been approved for an external environment project. Independent TD Mattie McGrath welcomed the much needed funding.